Jouviance Sunscreen Review (2018): Does It Really Deliver Results? 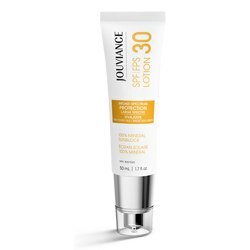 Jouviance SPF 30 100% Mineral Sunscreen, US $35 for 50 ml, gives your skin triple health boost by providing it protection from UV, improving your skin’s hydration functions, as well as replenishing lost nutrients to re-energize your skin. Jouviance is a brand that traces its beginning in Canada, particularly established by top dermatologist, Dr. Guy Sylvestre, who had just two criteria for quality skin care: Gentle and Effective. With biochemist, Roger Southin, Dr. Sylvestre established the company in 2003. They had but one objective, that is, to strengthen the skin’s barrier by delivering high concentration of active ingredients. 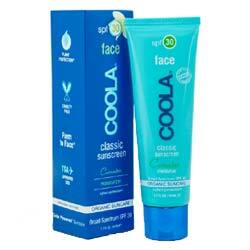 This product works by combining the UV protection functions of 2 mineral sunscreen agents only. 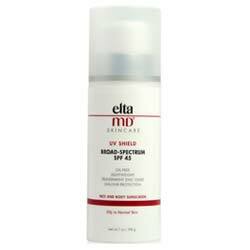 It then follows through with the replenishment of lost moisture and nutrients plus, the addition of antioxidant protection. The manufacturer is committed to simplifying the products for skincare, using only potent ingredients to uplift and restore your skin. 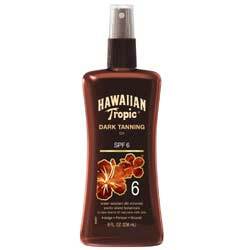 The formula is relatively “cleaner” than what most other sunscreens are made of. The manufacturer fails to present proof of product efficacy. Jouviance SPF 30 100% Mineral Sunscreen reviews are severely limited which will not give you ample reference to become aware about how this product is affecting different people. 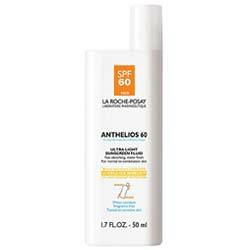 Jouviance SPF 30 100% Mineral Sunscreen must be used on skin at least 15 minutes before sun exposure. The manufacturer recommends product reapplication every 2 hours or, after getting wet, sweating or, drying with towel. Jouviance SPF 30 100% Mineral Sunscreen does offer a safer way to protect your skin where you don’t have to compromise. Again, this isn’t a universally perfect product, that means, whether you end up happy or sad about this formula, that will be all up to what skin care philosophy you are adhering to.